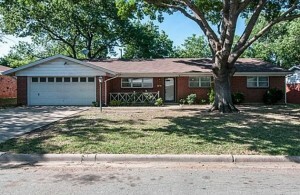 We Buy Dallas Fort Worth Houses Fast! 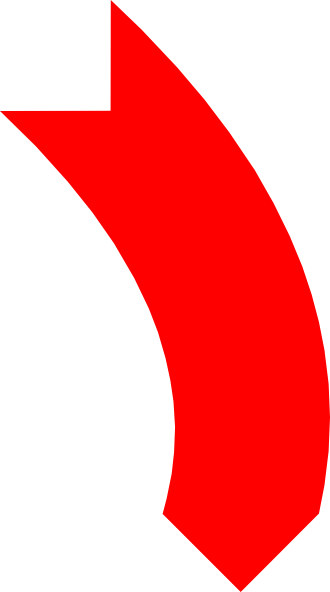 … And Give Quick Fair Cash Offer’s within hours!!! The long process of selling a house can be extremely stressful, time-consuming, and very expensive. Metroplex Invest brings value by being able to help eliminate that stress and give you the calmness and peace of mind that comes with knowing your house headaches are over – without needing to fix or repair anything, show it to time wasters and tire-kickers, wait for buyer financing to usually fall through , or even evict those nightmare tenants. Our process to buy your house is extremely fast and happens within a week or two. 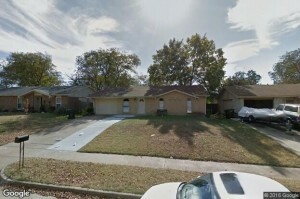 Every week we work with people just like you who are in desperate need to sell their Dallas Fort Worth house fast. From families facing foreclosure, battling divorce, relocating struggling to sell their house, those homeowners with a vacant house they can’t stand to deal with anymore… to burnt out landlords exhausted of dealing with problem tenants, individuals who have inherited a house they don’t need or want, hardworking people in our community who have lost their job for reasons out of their control and just can no longer afford the payment anymore, down to the clients who we work with that owe more on their house than it’s worth and listing with a realtor on the MLS just simply is not an option. They should not have to pay all those expensive realtor fees, closing fees, etc. The Metroplex Invest Team can help fix all of this for you and do so fast. We buy any house Dallas Fort Worth. We pay TOP DOLLAR, close fast, pay all closing costs, and will buy your DFW house in AS-IS condition. If you are ready to sell your house, just take a second to fill out the quick information form below. Or pleas do not hesitate to give us a call right now at 469-319-1330. Please take a second and fill out the form to receive a cash offer on your house TODAY! So Who Is The Metroplex Invest Team? Metroplex Invest is one of the Dallas Fort Worth area’s most respected house buying service companies. 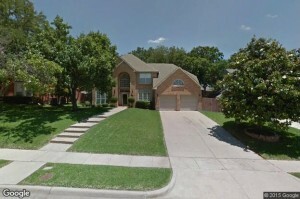 We can help you sell your Dallas Fort Worth house fast. We are a very high-level and experienced home buying team that is focused on helping homeowners just like you sell your house fast. We are capable of handling almost any situation and are able to help families with their real estate problems solve them quickly. We are fully committed to providing and delivering this service with transparency and integrity from start to finish during the whole experience. 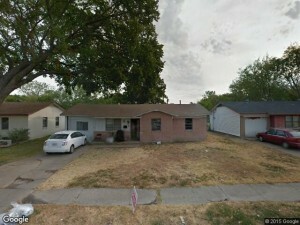 We buy houses Dallas Fort Worth all over the country and surrounding areas. We know the Metroplex area extremely well, which means our house buying team will be able to help you sell your Dallas Fort Worth house fast no matter where it is located or what kind of condition it’s currently in even if it has tenants or is behind on payments. 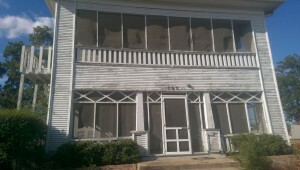 Can Metroplex Invest help to stop or avoid foreclosure by buying my house? Yes, we can do this in most cases if you come to us early enough. When you sell your house and title changes it will result in stopping the foreclosure and this benefits you by saving your credit and helping you retain some of the equity you were about to lose. Download our “How To Stop Foreclosure” free report to find our a little bit more information. Don’t Hesitate Call Us Now at 469-319-1330 or fill in the form below to start the process. We Can Make You An Offer Today.